1. Adamson, 2. Quigley, 3. Bell, 4. Casey(14. el Khebir 73min), 5. Maguire, 6. Foley, 7. Sheppard(12. Prenderville 35min), 8. Fahey, 9. Smith, 10. O'Keeffe(15. Knight 74min), 11. Dunne. suns not used: 16. Clarke, 17. Quinn. 1. Devine, 2. Murphy, 3. Bennett, 6. Murray, 7. O’Brien, 8. Fenn, 9. O’Flynn, 10. O’Callaghan, 14. Lordan, 17. Doyle, 30. Kearney. subs: 11 Woods, 19. Sweeney, 20 Gamble, 21. Behan, 34. Nwankwo. 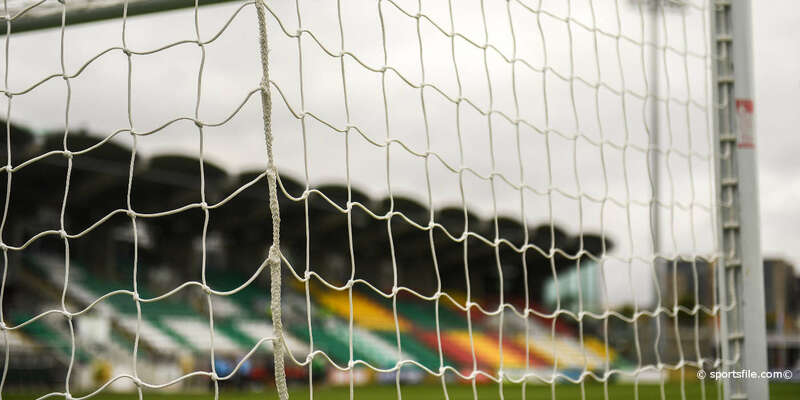 Cork City climbed back into the top three of the eircom League Premier Division with a comfortable victory over St Patrick's Athletic at Richmond Park – inflicting an eighth home league defeat of the season on the subdued Saints. 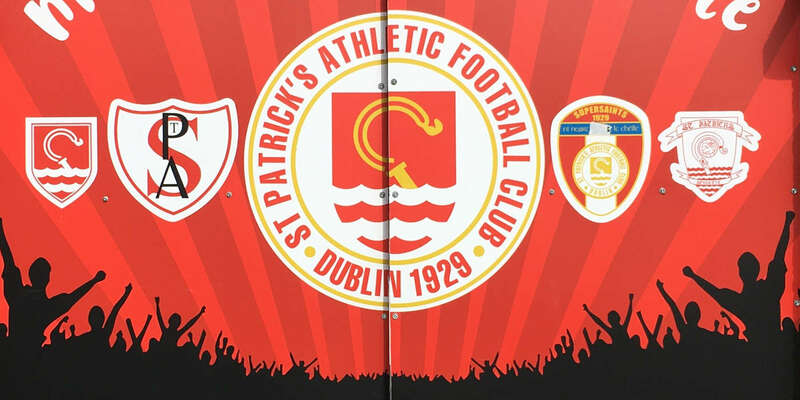 Pats went into the game seeking their fourth straight victory, but their previous league wins over the past few weeks, against Dublin City and Drogheda United, had both come away from home, and the third victory was against Wayside Celtic in the Cup. The Saints have not won at Richmond since May, and this was their third straight league defeat in front of their embattled supporters. 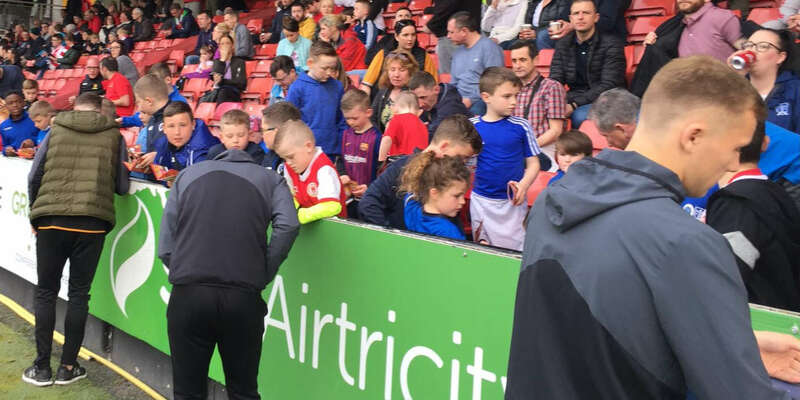 With Longford Town winning elsewhere on Friday night, it means that the Saints remain embroiled in a relegation battle, although it will all be elementary if Roddy Collins cannot prompt a revival from Dublin City, who are now eight points adrift at the foot. Cork, on the other hand, have far loftier ambitions after moving into third place with this win. They remain eight points off the pace, now set jointly by Drogheda United and Shelbourne, but with three games in hand on the Drogs and one less played than Shels, they are still well placed to challenge. The Leesiders took the lead through Neale Fenn's early strike high to Chris Adamson's left, and added further goals in the second half. A header from centre half Alan Bennett after George O'Callaghan's corner on the hour mark put the points in safe-keeping, and a close-range finish by Kevin Doyle – against his former club – from sub Joe Gamble's cross 14 minutes from the end wrapped up a profitable night for the visitors.